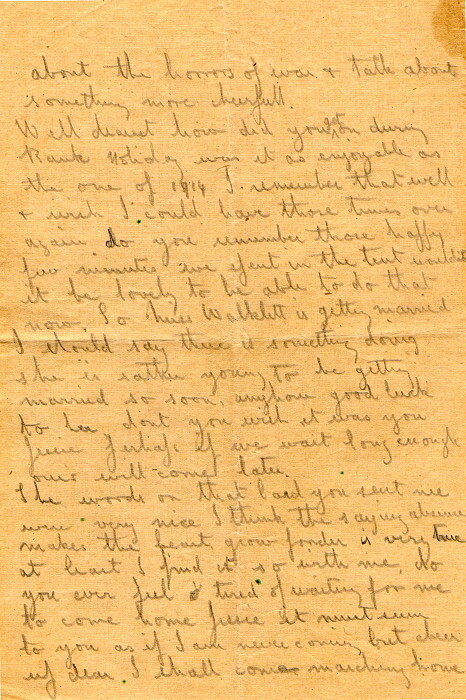 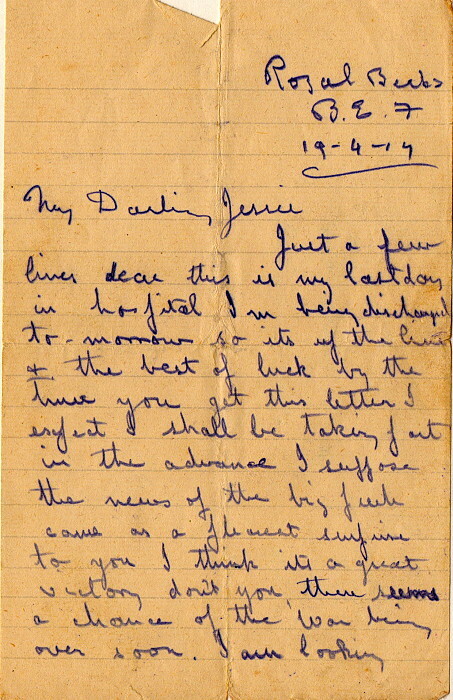 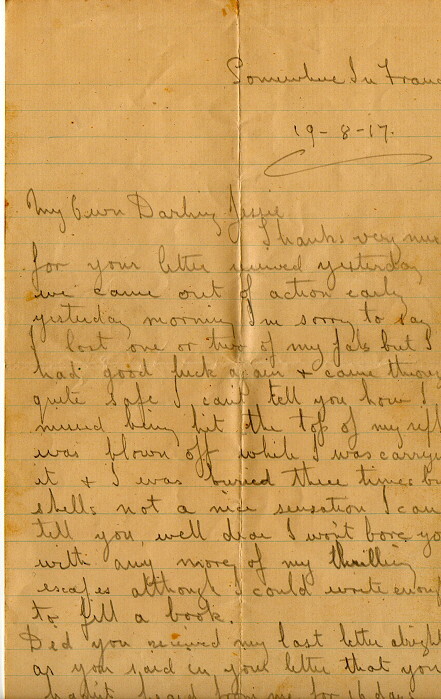 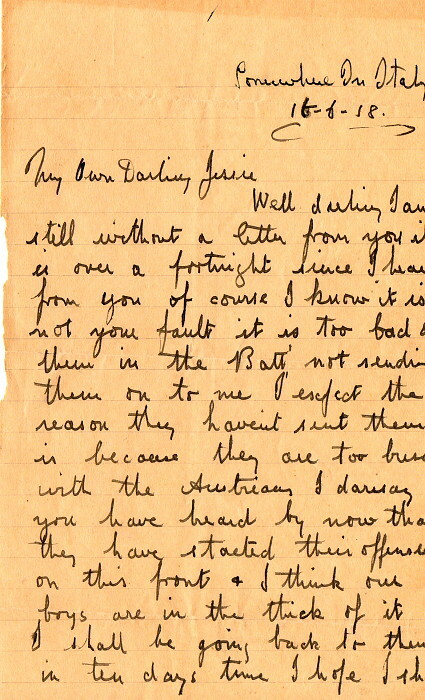 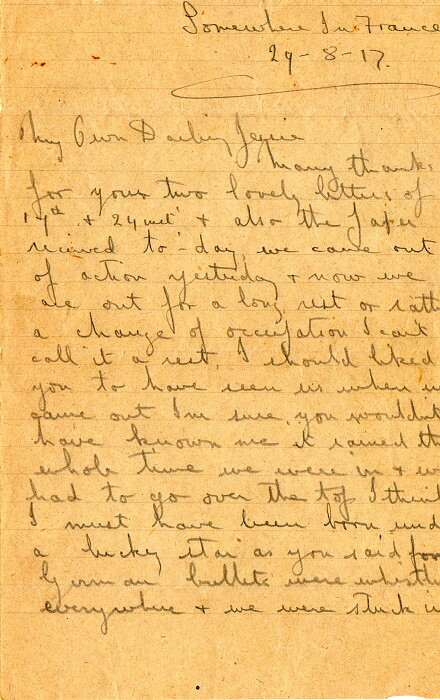 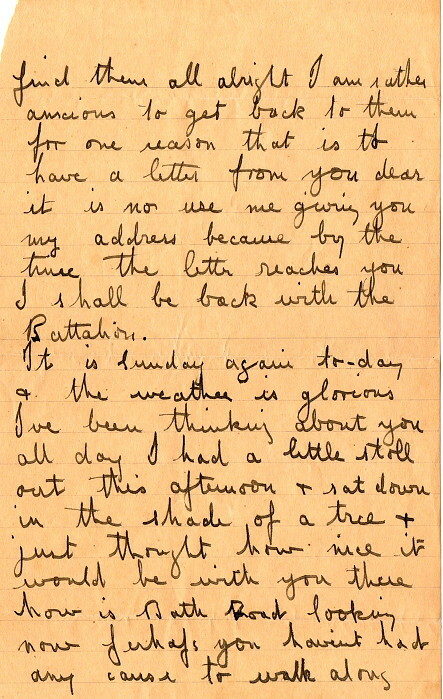 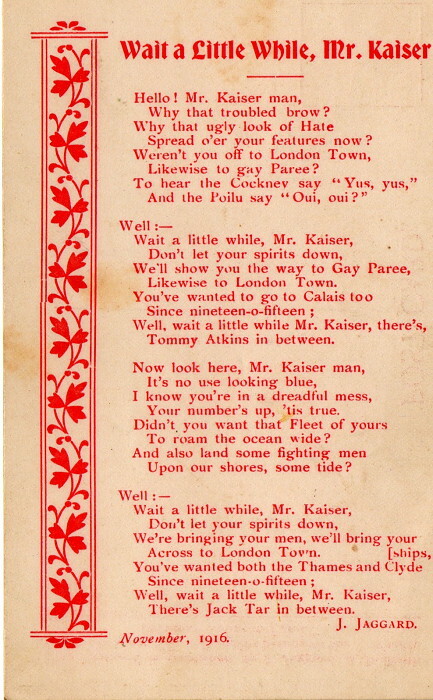 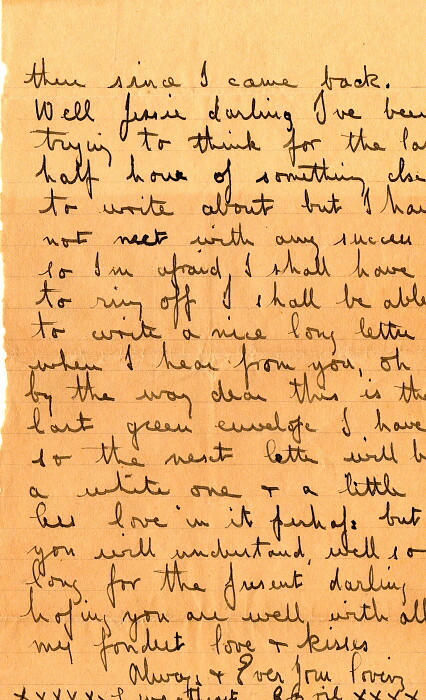 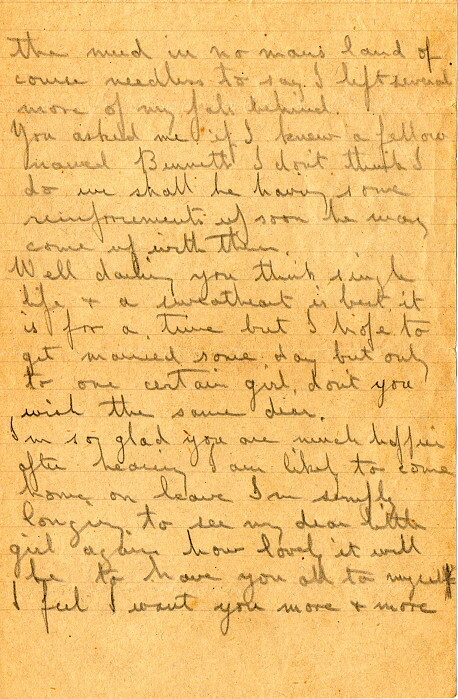 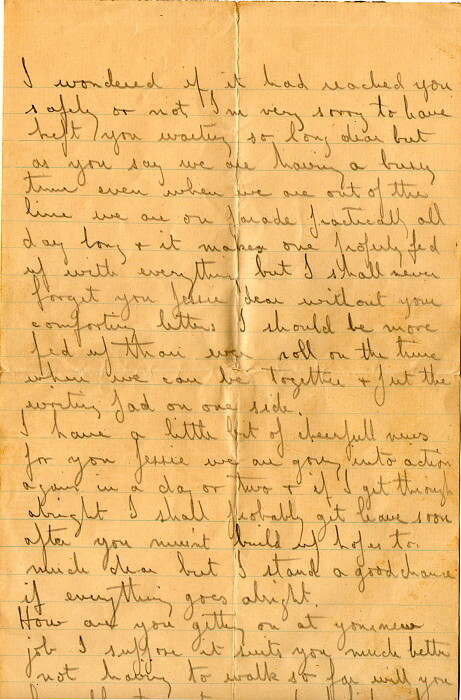 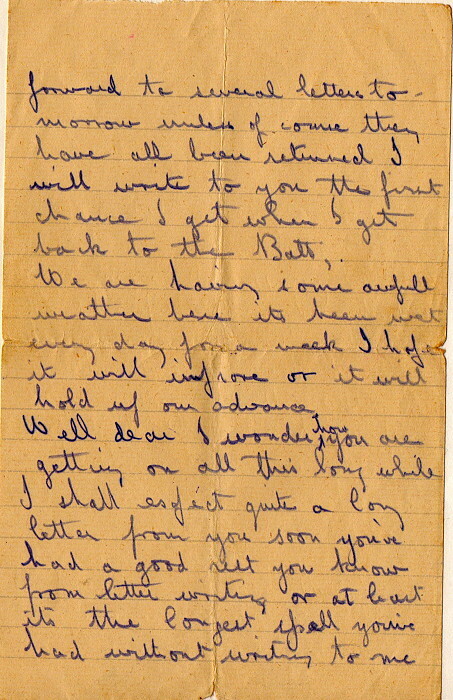 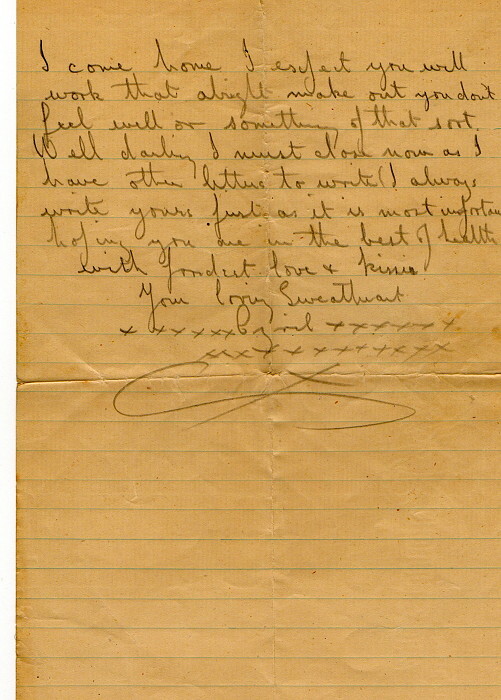 There were many letters preserved in the collection of papers. 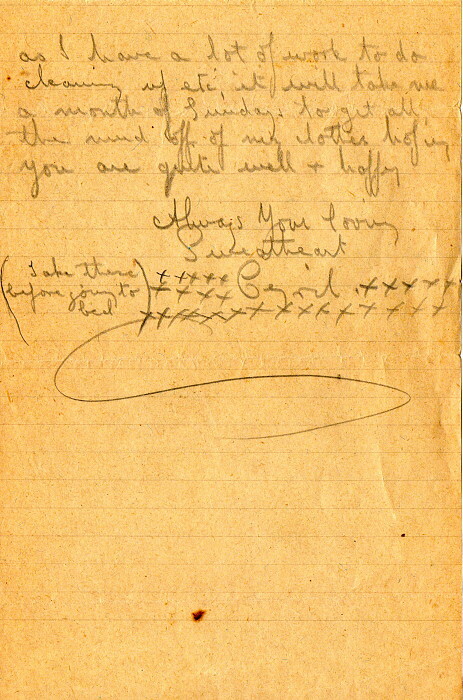 Most of them are quite difficult to read although it is remarkable how few corrections crossings out there are! 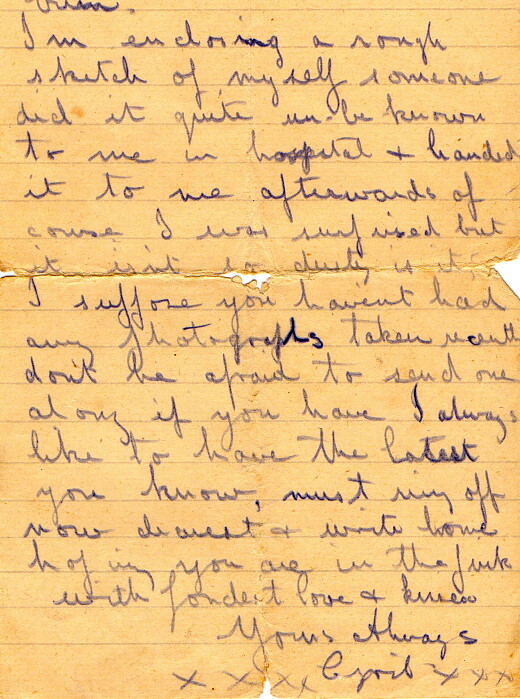 Images of some of the original pages are presented here so that those interested to do so can read them in their original form. 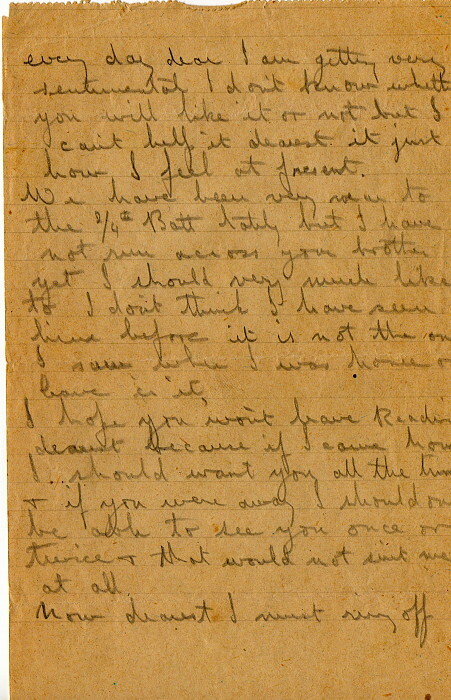 In the book (and elsewhere on this site), in their proper context, most of them are transcribed for easier reading.